12/16/05: page 37 is made of 60% Recycle art. =), I was running low on time. 12/19/05: I Will be taking some time off this comic to work on a new comic. 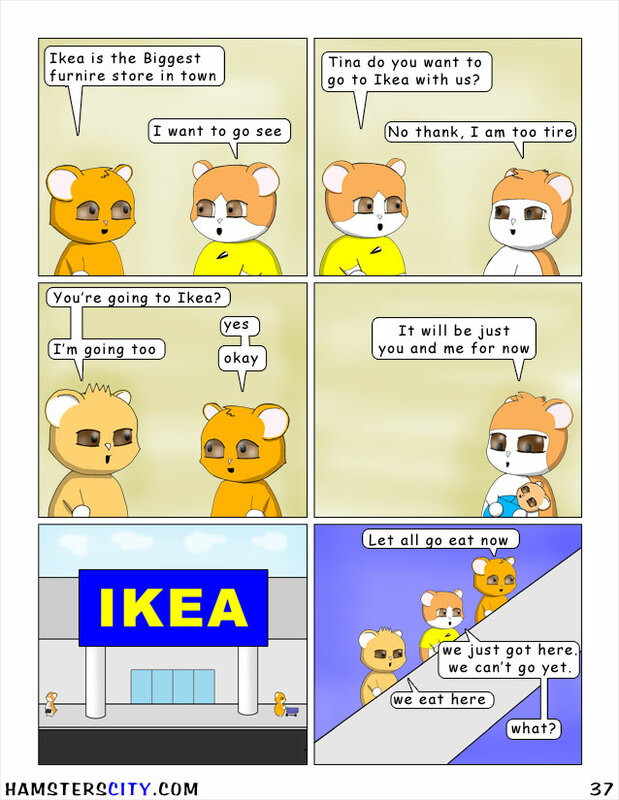 But Hamsters City will still be updating once a weeks. Every Friday.